Hello readers! 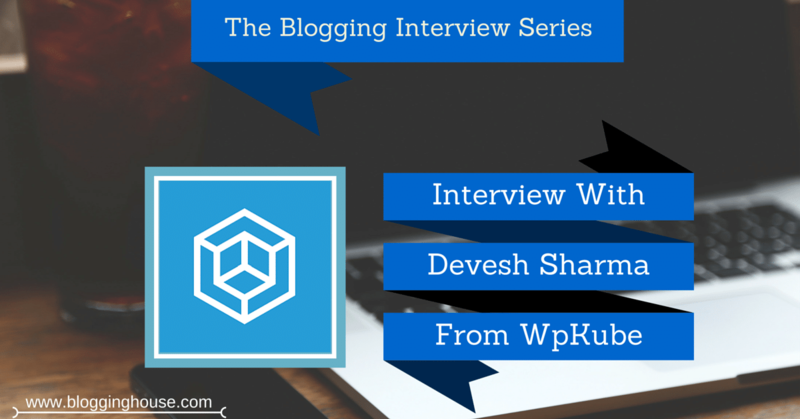 Today we invited another blogger for interview. This time we invited a beginner blogger. We are going to ask about his journey of blogging and how he started this as a student. As a student, you have to face many difficulties in your career. Especially in Pakistan, some people don’t give importance to blogging. Sharjeel started his blogging career as a student. He faced many difficulties in starting. Now, he is growing his blogging skill. Now, I believe that he can do more in the world of blogging. 1. Welcome to this interview, kindly tell us about you? My name is Malik Sharjeel Tahir. I am a student blogger and part-time job worker in Services Hospital, Lahore. I founded ClubSideEffects in 2016 which helps people to get information about medical side effects like foods effects diseases effects treatments and also tips for health. But, due to some reasons, I had to shutdown that blog. Now, I own my personal blog Sharjeel Tahir where I have my stuff with my readers. 2. What are your biggest mistakes in your journey? When I was new in blogging, I copied other articles because I didn’t know much about copyrighted plagiarism. 3. 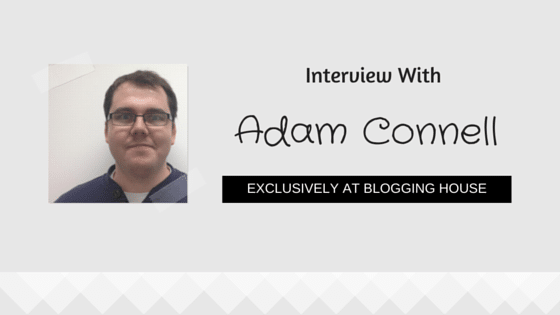 What was your biggest problem that you faced in blogging? a lot time on it if you not have links and proper SEO then its very hard to survive from other bloggers. 4. How did you started blogging? Well back in 2014, I searched many things that how to earn money. I landed many sites ptc etc then I land on Abdul Wali’s blog. 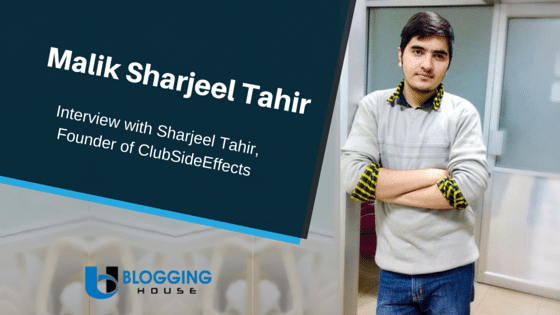 I think many times that in which topic I choose for my blog then I decided to make a blog on medical field then I created clubsideeffects.com which aims to give information about Medical side effects and Alhamdulillah i am going well. 5. If I would say you to start everything from over then what would be your strategy? Proper SEO, good design, first make decision, and think a lot and choose a Good category for your blog and content because content is king do not copy paste never and ever. 6. What would you recommend newbie’s to do? 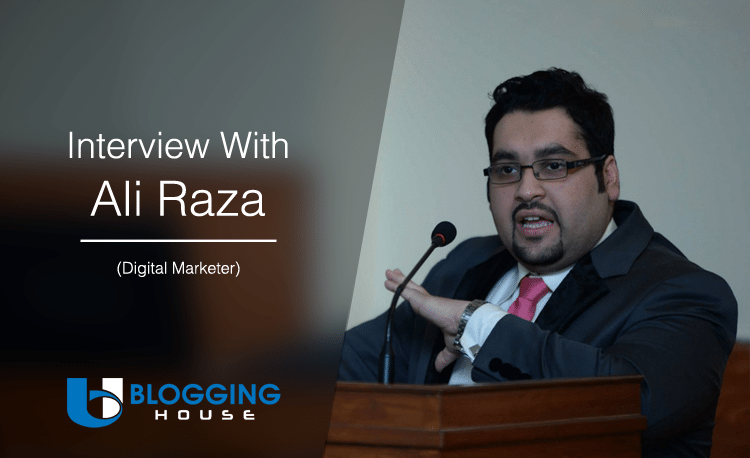 First learn you need good skills and knowledge for start your blogging career. 7. Share us some of your favorite blogging tips. Good design, Do not use nulled themes , Proper seo and also good category for your blog and then update your blog regularly. 8. Give us the name of personalities who helped you in your journey? Well I say above My favorite one is Abdul Wali sir but I meet many good peoples who helped a lot . 9. Getting traffic is a difficult thing for a newbie. 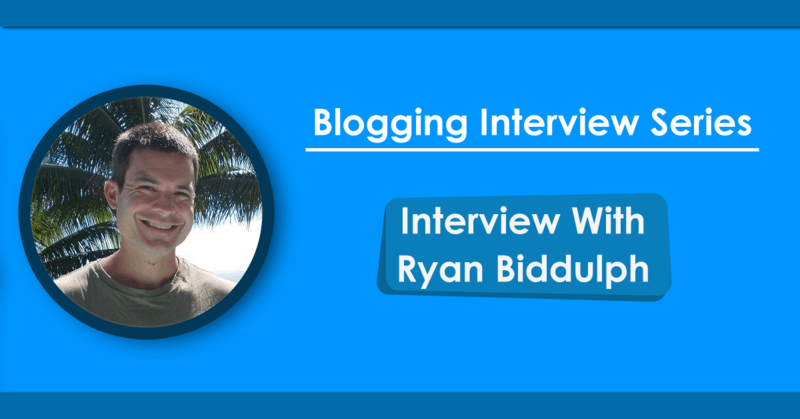 how did you made your blog, find its audience? Facebook,Twitter,Seo,Awesome Content and one and only google is my best source for my blog traffic. 10. How do you do keyword research? 11. What is Your Life Mantra? I always wished to share my knowledge with all those who are hopeless, so that they can become successful. Be Good & Be Calm to everyone, Listen to everyone but do what you think is the best. Never try to become over-smart and always believe in Allah. I saw many people who give up in blogging career saying I am not making money. So never give up & keep your blogging career continue and Just believe in ALLAH and one day you will become successful. Don’t forget to share this interview. Thanks for your beautiful opportunity. And it’s my honor to give my interview here in Blogging House.